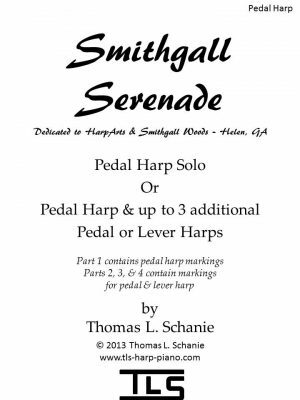 Smithgall Serenade is a pedal harp solo or it can be played with up to three additional pedal or lever harps. 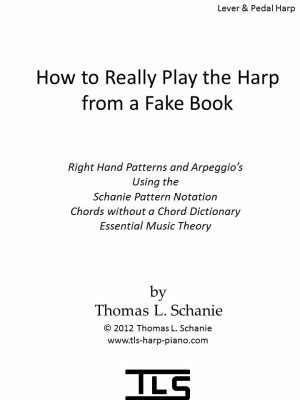 It contains the score, pedal harp 1, harp 2, harp 3, and harp 4. 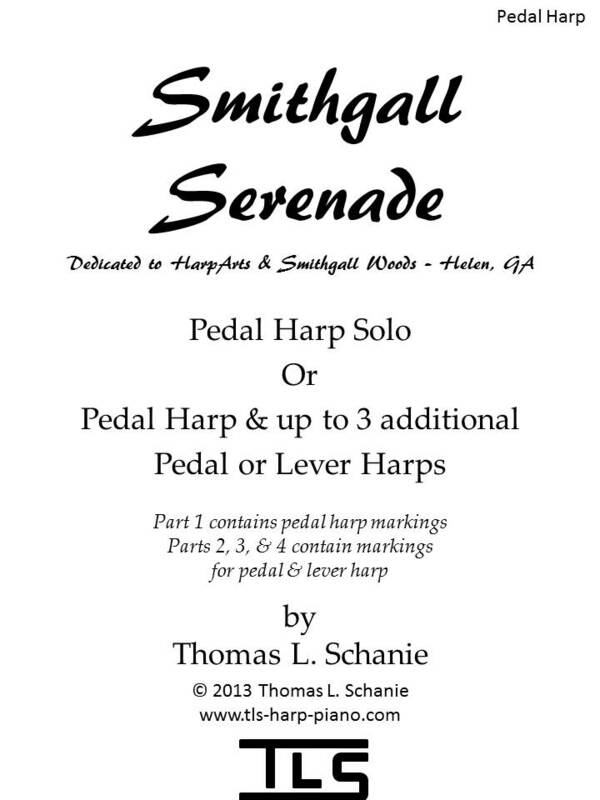 Harp part 1 contains pedal harp markings, and harp parts 2, 3, and 4 contain markings for both pedal and lever harp. 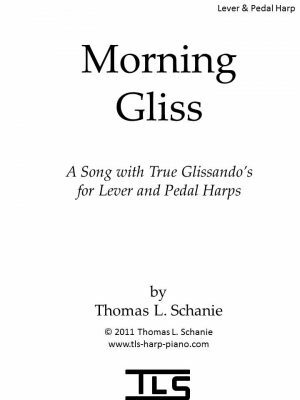 It can be played as a solo with the harp 1 part, or as a duet, trio, or quartet by adding the other harp parts.